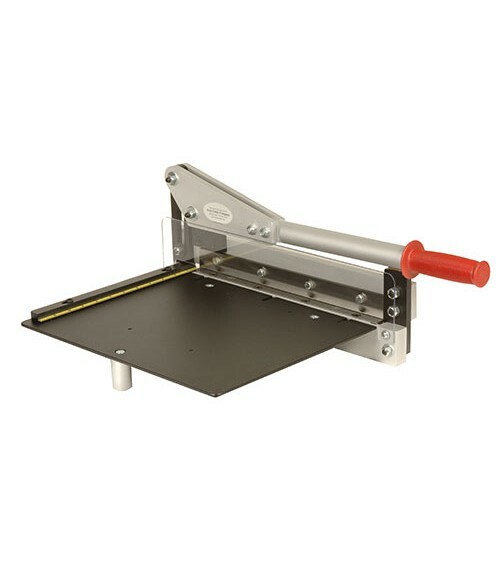 The AccuCutter shears make it quick and easy to make straight, even cuts and are a staple for any fabrication shop. The metal shear can cut brass up to .025", Aluminum up to .040" and steel up to .020". Maximum cutting width 12".